There are all kinds of clothes and many reasons for wearing them. 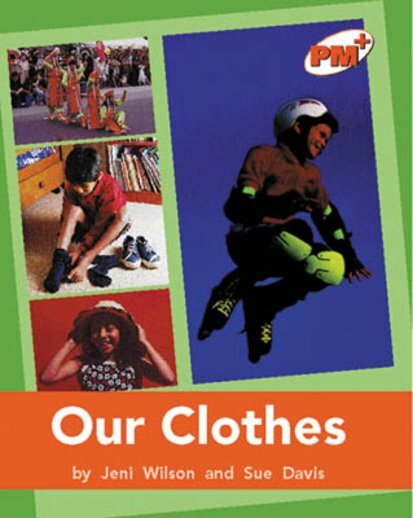 This information will help children make responsible and healthy decisions when selecting their own clothes. This text also includes a procedural text, ‘How to make a party hat’ and a pictorial time line.